"I have thoroughly enjoyed your site. It’s amazing the immediate/positive impact your info has had on my finally making progress on learning this beautiful language. The handouts are steady companions, btw. I have recommended it to my classmates as well as to others. I am/continue to be an enthusiastic fan!" 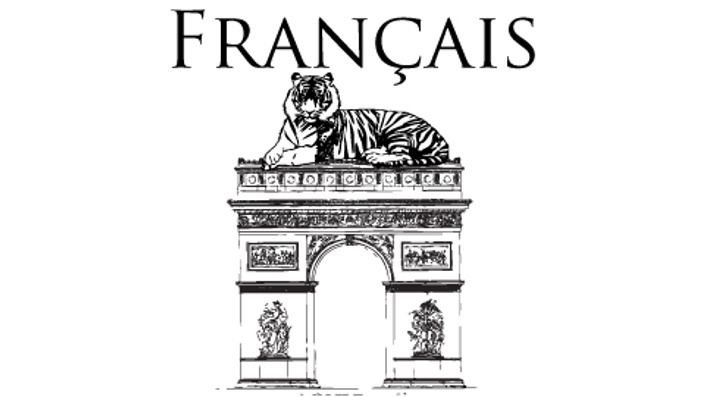 Our online French course is a complete program in French grammar and vocabulary. Most importantly, you will learn how to build a memory palace to store, retain, and recall all the details of French grammar. In a matter of weeks, you’ll be able to master grammatical patterns most learners still struggle with after years of study. Our goal is to get you beyond pre-constructed resources as quickly as possible. In other words, we want to get you to the point where you are expanding your abilities by reading books, watching movies, and talking to people in French. To do this, we focus first on patterns and vocabulary within the grammar of the language. This is the key to unlock total fluency. All of this described above is included in every subscription. Read on to find out more about the different courses. 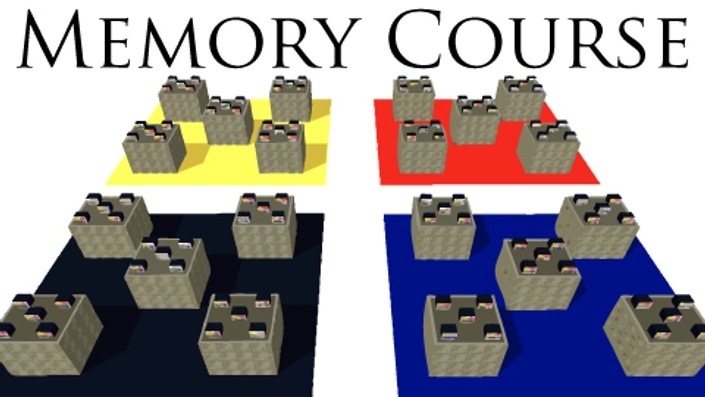 The Memory Course is central to all our programs, and we recommend you start with these lessons. As people, we tend to be very good at remembering places and images, but not very good at remembering text. Since language learning involves a lot of text, we’ll teach you how to use your spatial and visual memory to master the parts and pieces of a new language quickly and effectively. These are the same creative techniques used by medieval monks to memorize scripture by chapter and verse, and also to compose new works of literature. The power and efficacy of these techniques is truly astounding, and even those with “bad memories” find themselves storing complex grammatical structures with ease. It’s also a lot of fun – you get to imagine the places and images you enjoy most. The wackier and more extravagant you make your associations, the more likely you are to remember them! Our approach to language is linguistically rigorous, which might scare you at first. Once you realize what you can do with our memory techniques, however, you’ll see how language mastery is already within your reach. 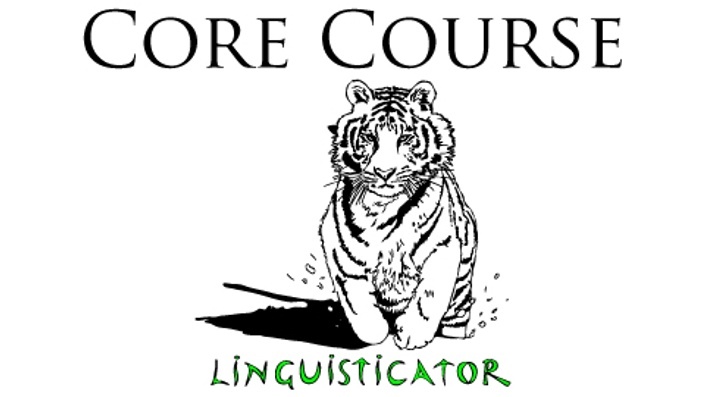 Our Core Course is a full course in practical linguistics. You’ll learn what the parts and pieces of a language are and how they fit together, from grammar through to body language and culture. You’ll also learn useful strategies for learning the different components of language. What is a noun? What is case? Or gender? Or tense and aspect? What about morphology and syntax? These may seem like technical terms, but you will learn to understand them quickly. Having a grasp of these core concepts will accelerate the entire process of learning a language. It’s a bit like learning what gables or I-beams are before trying to build a house! We start with a brief pronunciation guide so you can familiarize yourself with the sounds of French. Most of your pronunciation practice will come from interaction with the included audio files and review videos, but this module serves as a necessary introduction. It will also help you pronounce French words correctly on sight – that is, from seeing them written. Our Starter Module is designed to introduce topics of French structure through survival language. You’ll start to see how the language works while learning key greetings, introductions, and other functions. At the same time, you’ll learn how to create a small memory palace you can use just for survival and other ritual language. Even if you have some French already, this is a great place to get started and see how the memory techniques can be applied. French has two genders: masculine and feminine. Did you know that there are clear rules for determining what gender a word belongs to? Did you know there are patterns even among the irregular verbs? Or how about the rules for using the common adverbial pronouns y and en? 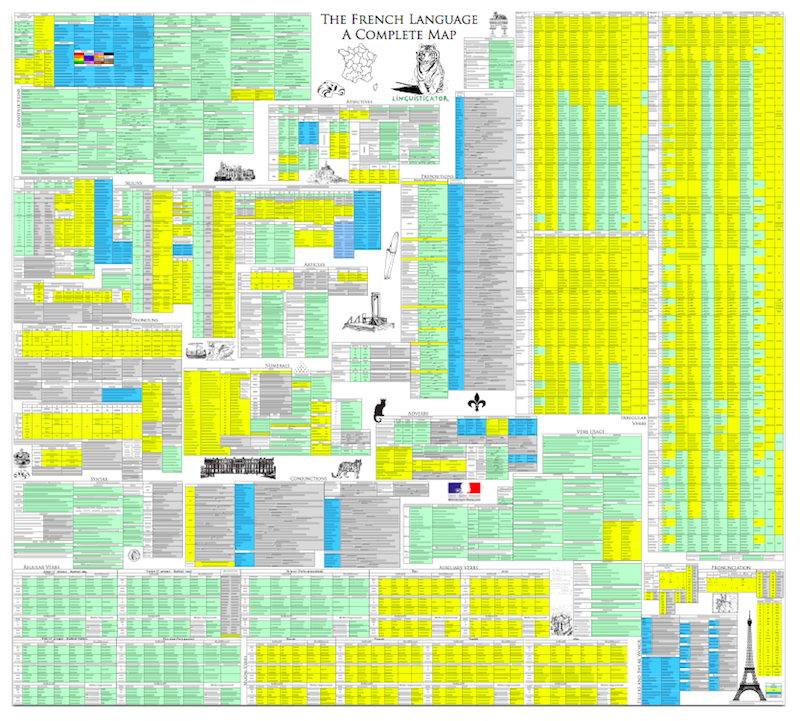 We’ll explain all this and more in detail, so you can dominate French grammar. 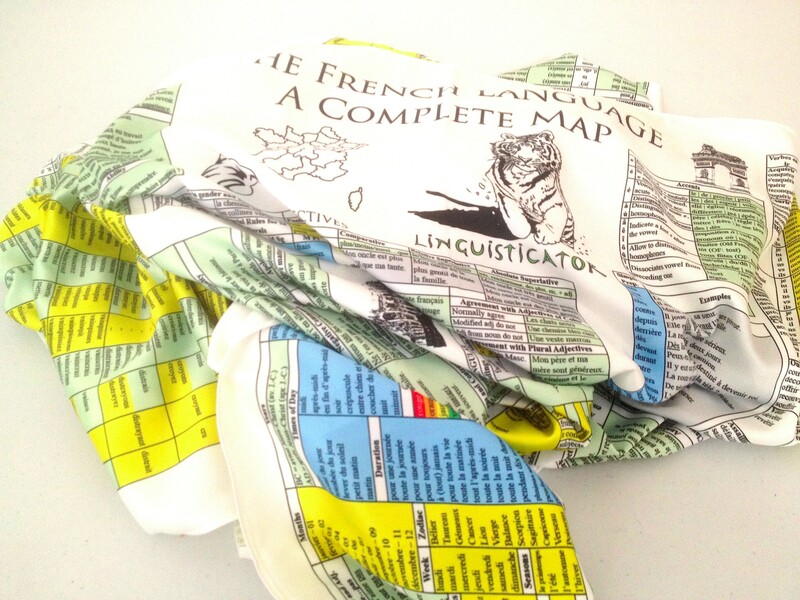 In the video course, we'll cover all the material included on our fabric language maps. Our carefully crafted narratives are designed to include not only as much unique vocabulary as possible, but also as many as possible of the construction patterns found in the language. Our main vocabulary builder is a story called Max’s Dream, an adventure narrative in the guise of a children’s story. We also include several journalism articles on a range of topics so you can learn journalistic language to be able to read newspapers and online journals. Scroll down for our FAQ. If you still have questions, feel free to get in touch! We’re happy to help. If we’re not on live chat, just leave your email address or send us an email and we’ll get back to you shortly. You can also start with our free course in Time Management for Language Learning.